TORONTO–(BUSINESS WIRE)–Sigma Systems, the global leader in catalog-driven software, has announced its program for Mobile World Congress 2019 from 25-28th February in Barcelona. During the industry’s flagship event in Barcelona, Sigma will demonstrate its full Create-Sell-Deliver portfolio which includes its new Portfolio Inventory designed to accelerate product innovation, improve order conversion, and get Next Done NowTM. Use-cases including enabling the connected car and delivering the new consumer digital lifestyle will be showcased at the Sigma booth #7E11 located in Hall 7. Sigma’s industry award-winning CTO Catherine Michel will join a panel of Chief Technology Officers to discuss “What Keeps CTO’s up at Night?” on Monday 25th February at 11am and a Mobile World Live broadcast panel on “Convergence: Is it finally here?”on Monday 25th February at 1pm. She also speaks at the Women4Tech Summit on Tuesday 26th February and Thursday 28th February on “The Importance of Diversity in Creativity”. 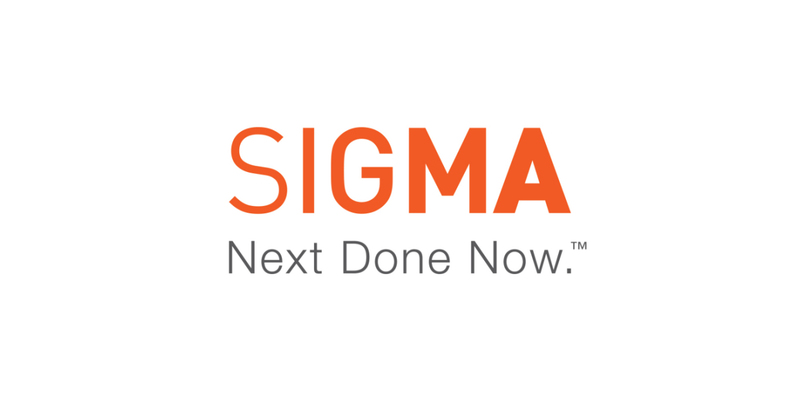 To organize a meeting with Sigma to discuss its award-winning Create-Sell-Deliver portfolio of products and services, industry thought leadership, or partner program please visit sigma-systems.com/events/mobile-world-congress-2019/. If you are not attending this event, but would like to know more, please visit www.sigma-systems.com.